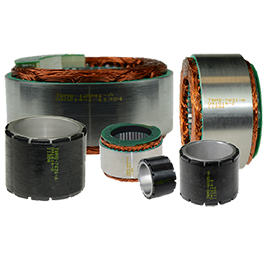 In packaging, food & beverage, assembly, factory automation and other industrial applications, industrial robots and manufacturing robots have become smaller and lighter, enabled by motors with greater torque density. 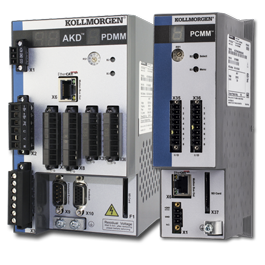 Kollmorgen’s expertise in servo motor design can help you create the next generation of industrial robots and industrial robotic arms taking factory automation to new levels of productivity, efficiency and flexibility. 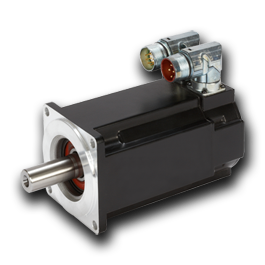 Kollmorgen’s AKM™ servo motors enable motion to fit in the most challenging of spaces. 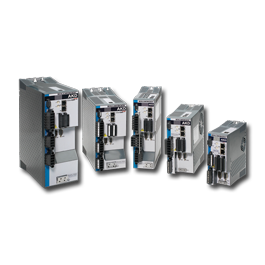 They’re available in over a million standard configurations, with the ability to co-engineer modifications and optimize packaging for your application. 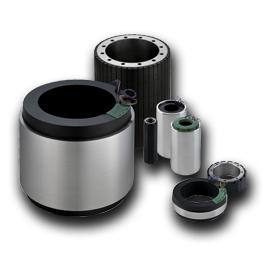 Kollmorgen also offers frameless motors, such as the TBM™ frameless series, that allow you to optimize and embed motion directly in the robot at the point of articulation – eliminating excess bulk and weight along with unnecessary components. Kollmorgen has the capability and experience to work with your local engineering team to provide a prototype based on your design requirements. We work globally to support your production needs for the life of your robot, even as it learns to perform new and more complex tasks. Download Kuka Story. Look into the co-engineering partnership that helped make this innovative company’s collaborative robots smaller, faster and more efficient.